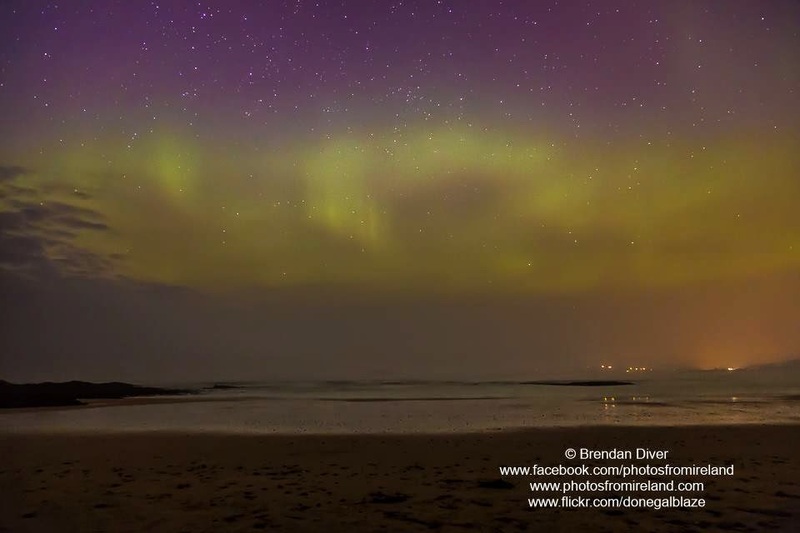 Archive: Inishowen Blog: Saint Patrick's night Aurora Borealis!!! 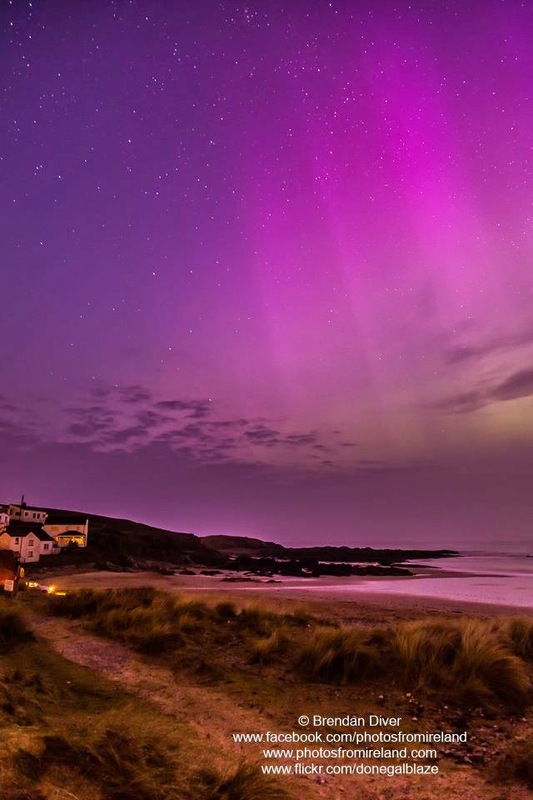 The Sky over Ballyliffin was illuminated by the Northern Lights on St. Patrick's night. It was an amazing display so check out some of the photo's below - Thanks to Brendan Diver for posting them on Photos From Ireland Facebook page!! 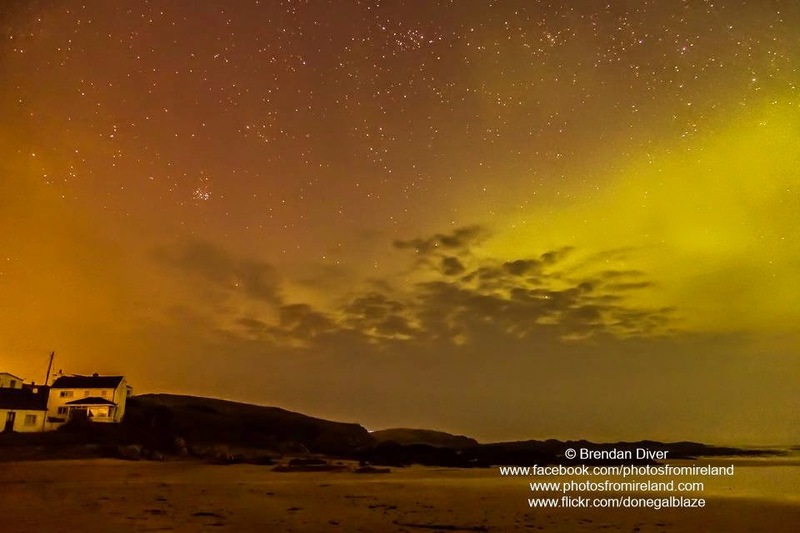 The Northern lights taken over Ballyliffin, in Clonmany, Inishowen, Co. Donegal.